The Xbox One Family sharing might be brought back to the console if the public demands it, claims Chief Product Officer Marc Whitten. The Family Sharing feature was a popular idea which would allow up to ten family members share in a pool of video games, and the savvy jumped on the opportunity to ask if anyone could be in you family. Microsoft replied with a surprising "yes." 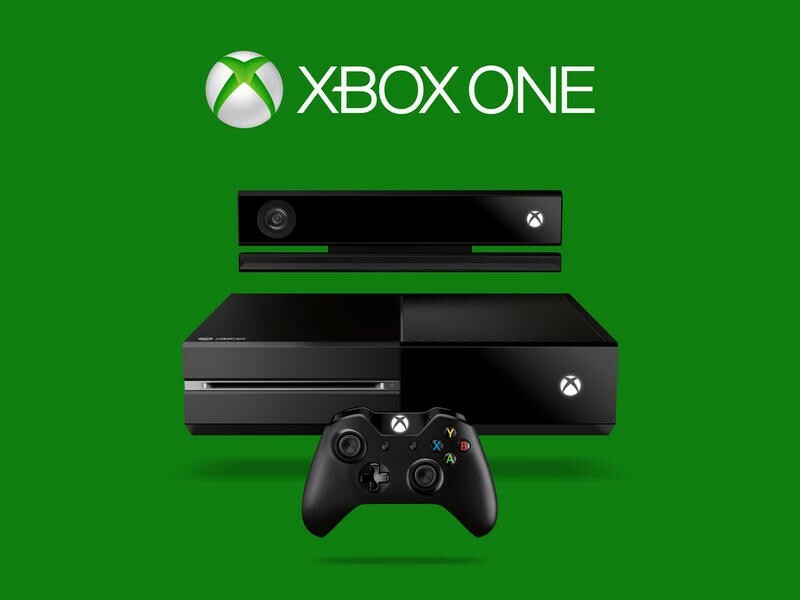 Any ten people could join in your Xbox One family and share your video games. That idea was scrapped with the rest of both the good and the bad connectivity functions the polarizing machine brought to the table. It was a very all or nothing move which left us a little bitter. Luckily, it doesn't seem as final as it seems. Microsoft is still throwing around the idea as a possibility after the console's release, Whitten said in an interview with IGN responding to a fan petition to bring back Microsoft's previous DRM policies. "If it's something that people are really excited about and want, we're going to make sure that we find the right way to bring it back." Whitten emphasizes that there is no finality to backing down on the function, and that they are merely using the time to make room for a "pure engineering perspective" or reevaluating how to sell consumers on the option. "We had to make room, just from a pure engineering perspective, to be able to get that [U-turn] work done. So taking Family Sharing out of the launch window was not about 'we're going to take our toys and go home' or something like that. It was just sort of the logistics of 'how do we get this very, very clear request that people really want, that choice, and how do we make sure we can do an excellent job of that, get to launch, and then be able to build a bunch of great features?'" Whitten admits that there is "shame on us" for not being able to communicate the Xbox One's policies as well as Microsoft could have. He believes that Microsoft is now making better decisions and just has to talk about it a lot more about it. "We've got to just talk more, get people understanding what our system is. The thing that's really gratifying is that people are excited about the types of features that are possible, and it's sort of shame on us that we haven't done as good of a job as we can to make people feel like that's where we're headed." Granted, none of this is set in stone yet. Microsoft has yet to officially confirm the return of Family Sharing.